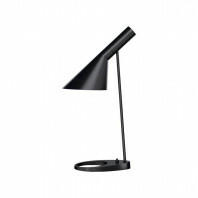 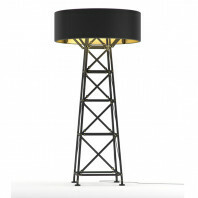 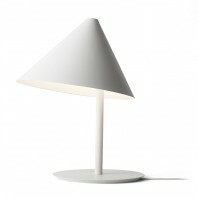 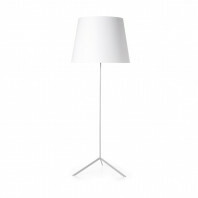 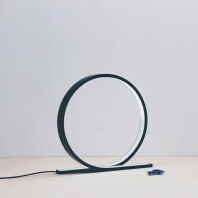 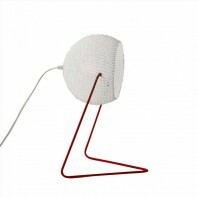 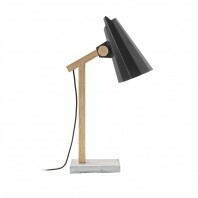 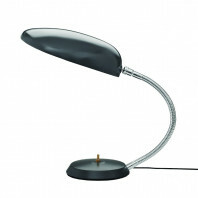 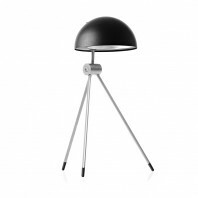 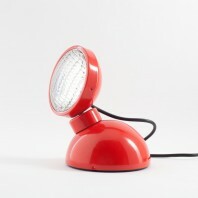 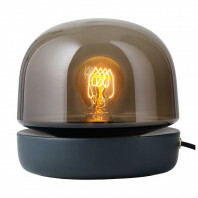 The Perch Light Table lamp from the Moooi collection features an unconventional design that is instantly attractive because of its unique styling. 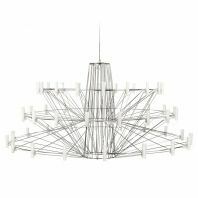 It showcases a highly conceptual design that is delicate and ephemeral in looks, but sturdy and durable in form and function. 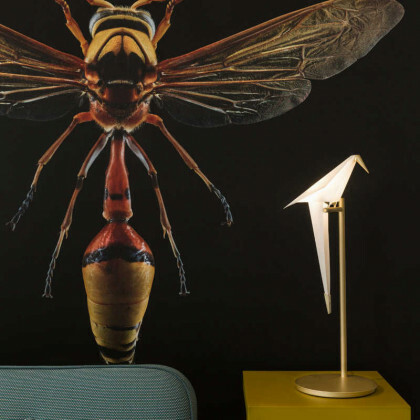 This creative juxtaposition is extremely inviting to look at, and is appreciated by users all around the world. 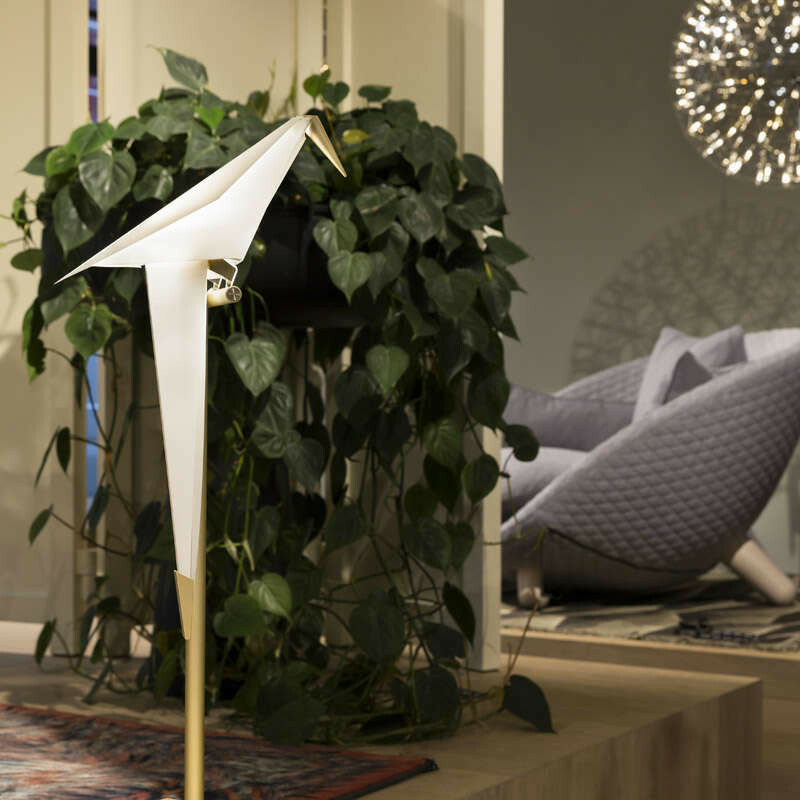 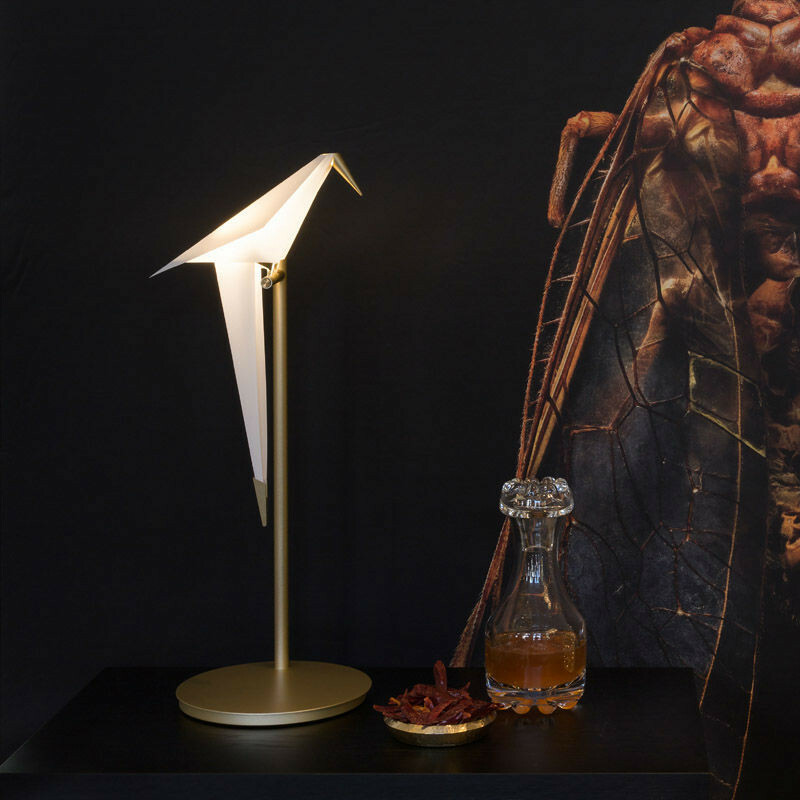 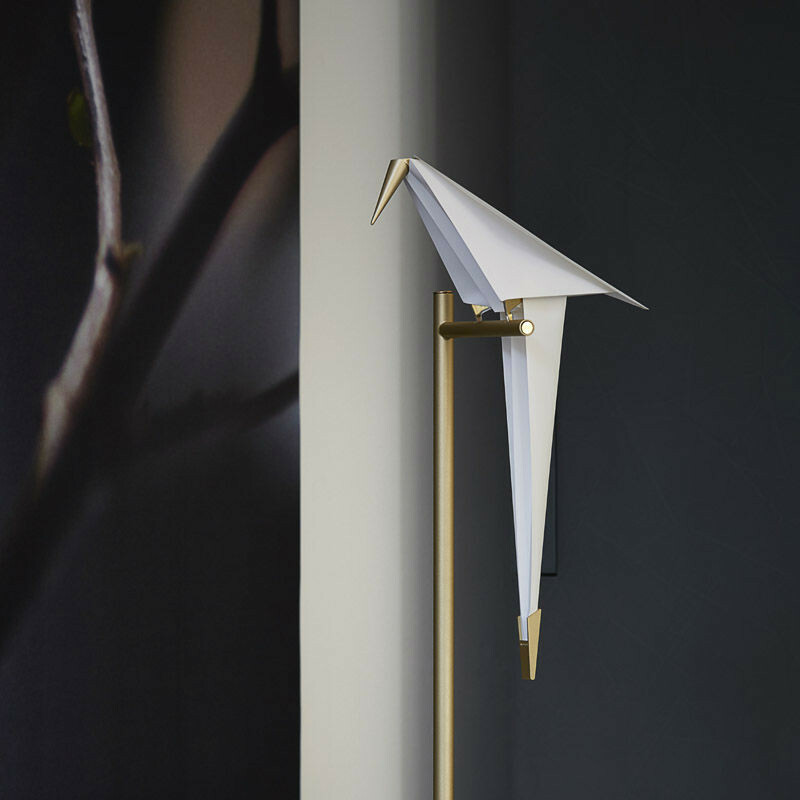 The designer, Umut Yamac took inspiration from the beauty of nature and designed this lamp in the shape of a bird swinging on its perch on a nearby branch. 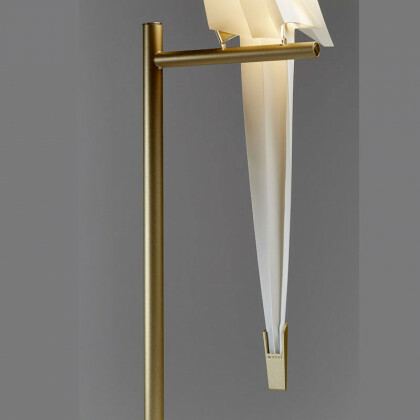 The actual realization of this concept turned out to be truly magical and distinct. 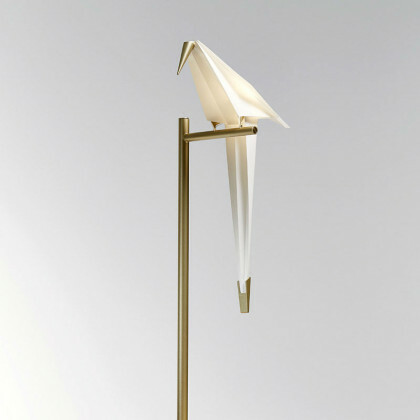 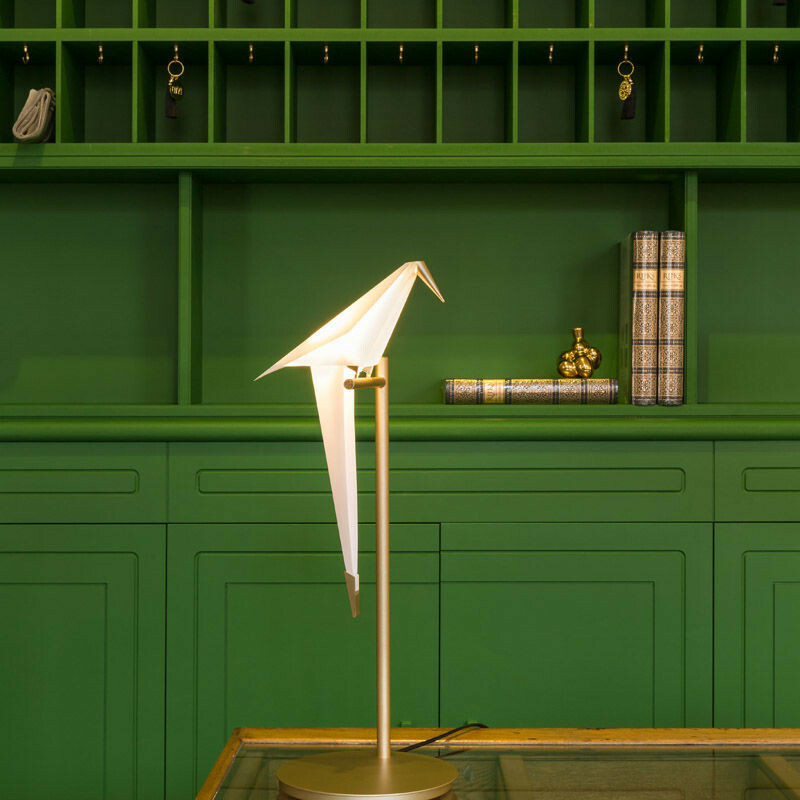 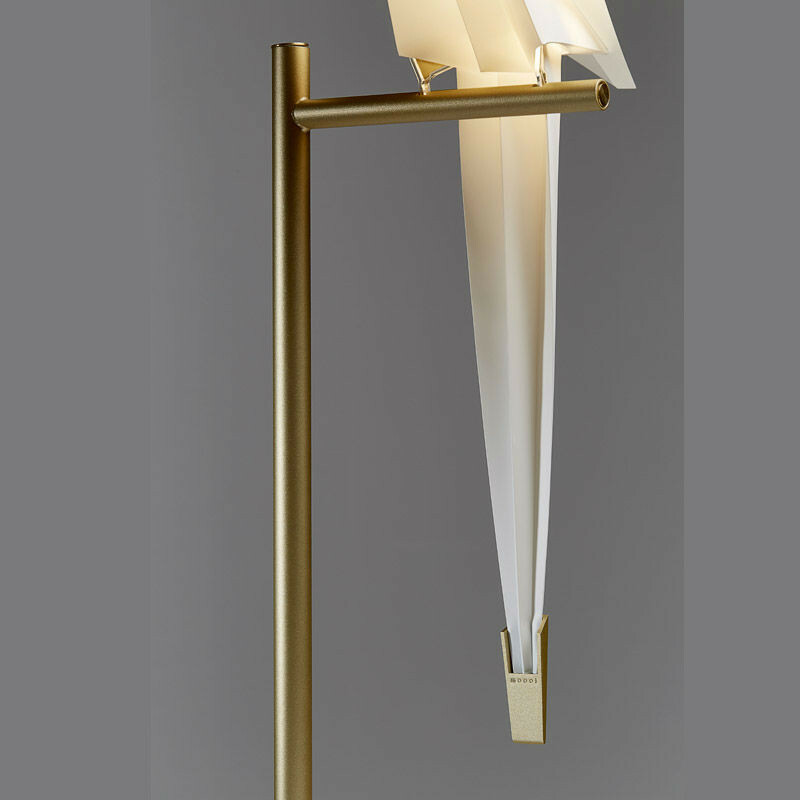 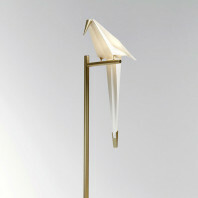 The origami bird form emanates an incandescent light that is extremely stylistic and truly wonderful to look at. 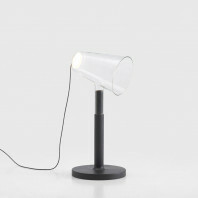 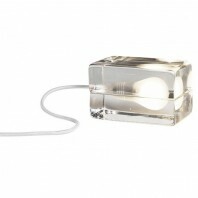 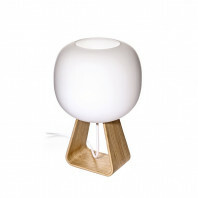 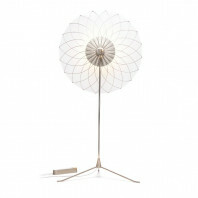 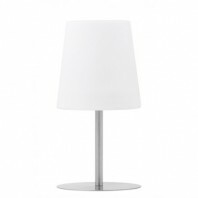 The unique design of the Perch Light Table makes it a top contender for your side table lamps. 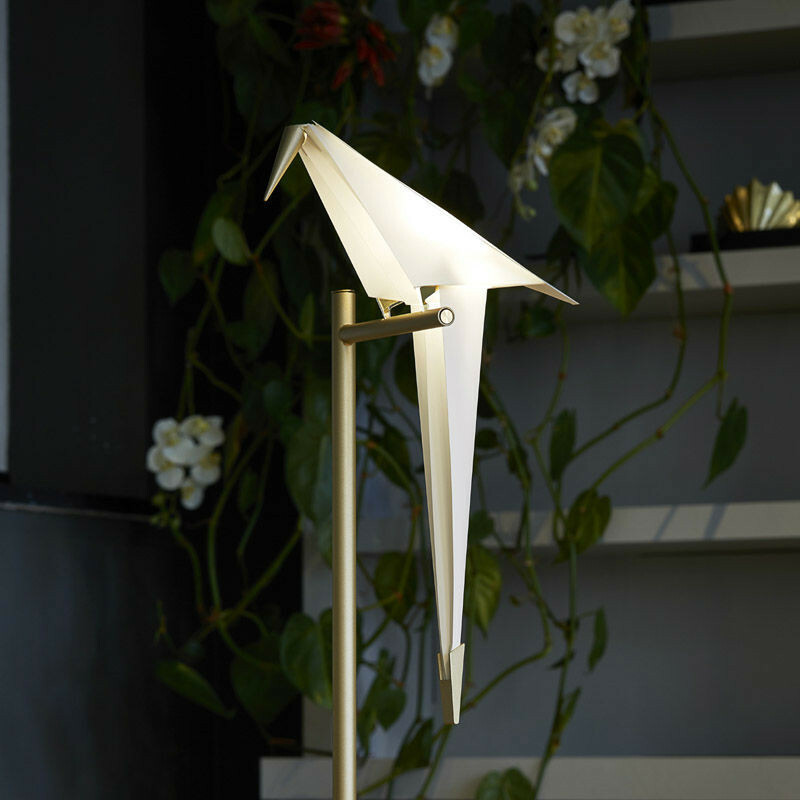 From living rooms to bedroom interiors, the delicate design of this lamp can make any space seem distinguished and beautiful. 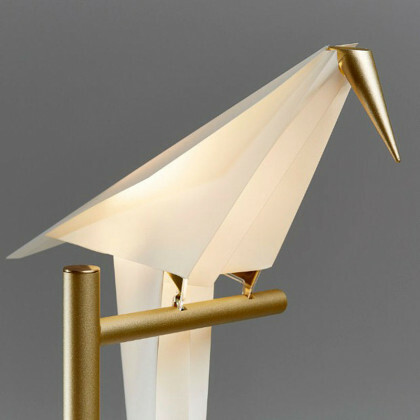 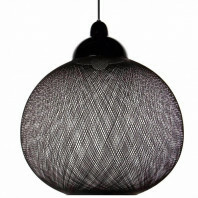 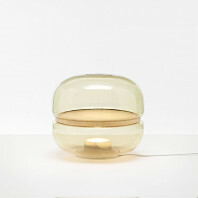 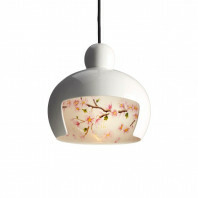 Just imagine lighting up this beautiful bird shaped lamp in the dark; wouldn’t it look absolutely incredible? Furthermore, the Perch Light Table is fluid enough in style to look gorgeous in all manner of interior design styles – from contemporary to even classical. 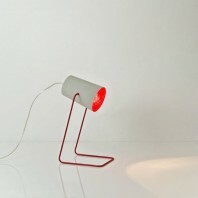 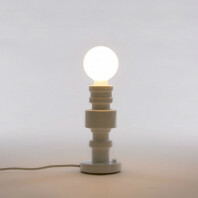 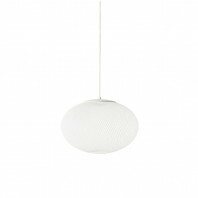 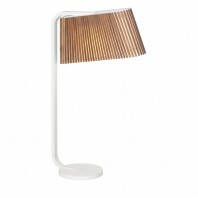 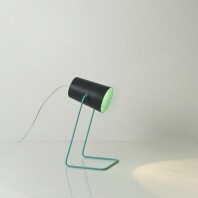 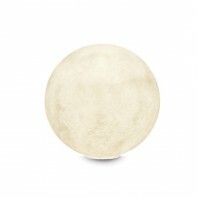 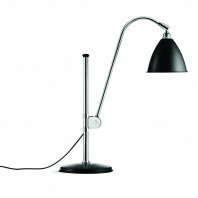 It is available in two colors – brass and white – and is composed of materials steel, aluminum and PP. 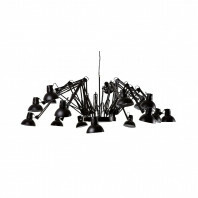 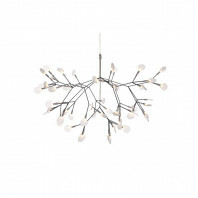 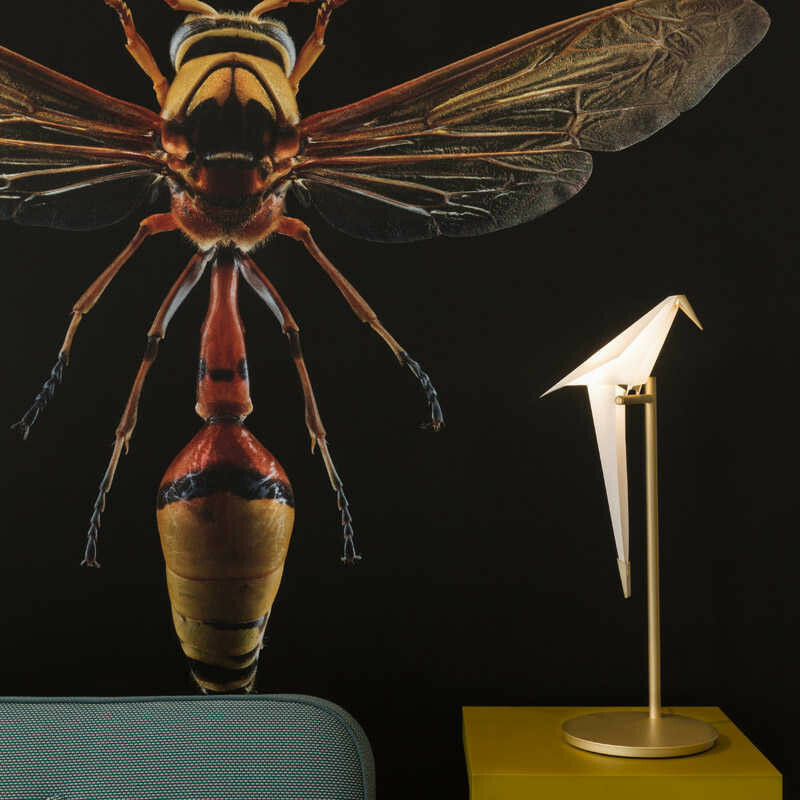 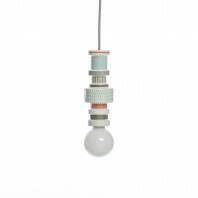 the combination of expert styling and durable build make the Perch Light Lamp from the Moooi collection a coveted lighting fixture that everyone wants in their homes.